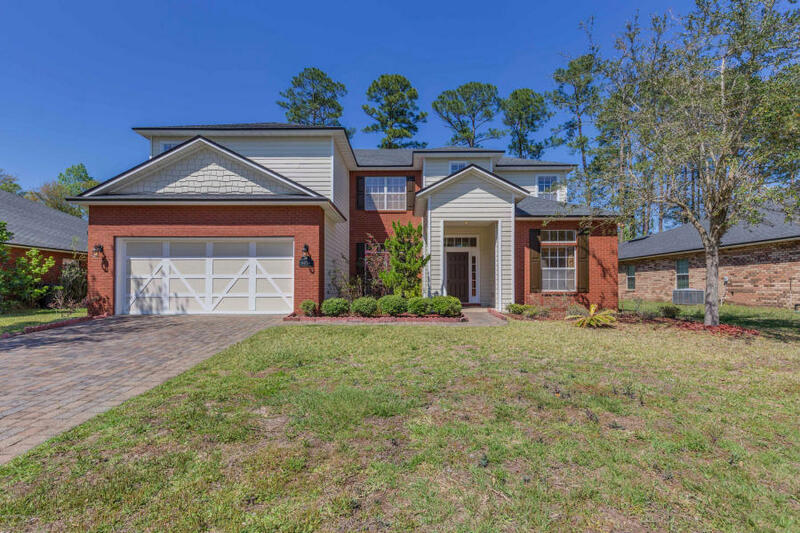 This weekend we have four open houses on Saturday April 9th in Ponte Vedra, Mandarin, Oakleaf, and North Jacksonville. Please come by and tour these beautiful homes. There are wonderful agents available to assist you and answer any questions you may have. Open House: Saturday April 9th, 2016, 9:00 a.m. – 1:00 p.m.
A beautiful home on lakefront. over 3000 sq. feet. 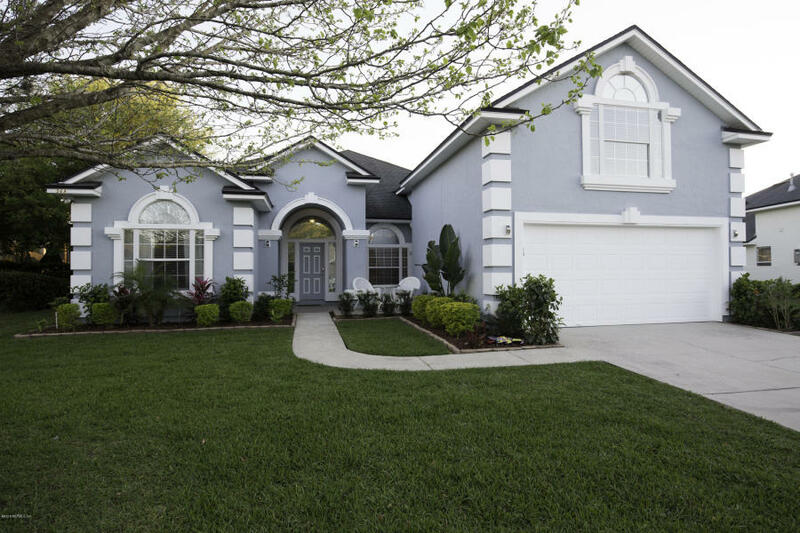 4 bedrooms, 4 bathrooms, office and an open floor plan. Brand new stainless steel appliances, beautiful tropical landscaping, wooden deck overlooking the serene lake. Screen enclosed lanai is remote controlled. Newly installed granite counter tops, and freshly painted. In desirable St. Johns county and only a 2 minute drive to Nocatee town center. This neighborhood has tons to offer. Fenced in backyard perfect for your fur babies! HOA approved adding of fence to create the perfect side yards. A short drive to St. Augustine, and only 12 minutes to Mickler beach. Ability to access NOCATEE Splash Water Park! *POOL TABLE CONVEYS if buyer wants it. Contact Kira Sikes for a tour! Open House: SATURDAY, APRIL 9, 2016, 10:30 A.M. – 1:30 P.M. Beautifully upgraded spacious home with plenty of room for entertaining. Wood floors throughout, with tile in the kitchen and bathrooms. Upgraded lighting. Master bedroom is on the ground floor. Spacious Loft family room area upstairs. Brick exterior and the lot is located on a dead-end street, with very little through traffic. Home is ready for a quick move in. Stop by and speak with Tiffany Mahoney! Open House: Saturday April 9th, 11:00 a.m. – 2:00 p.m.
One of just 10 properties on private lake that is also home to ducks, geese, deer and bass. Say hi to Brutus who is hoping that you will be next to call this your new home! The double door entry opens up to a wide open floor plan and large windows let in natural sunlight. Have a morning cup of coffee and enjoy the serene lakefront. The kitchen has 42” cabinets and gorgeous granite counter tops. Spacious master bedroom shows off a 10 foot double tray ceiling and the grand master bathroom has a garden tub along with standup shower. Property also includes a 400 square foot in-law suite. 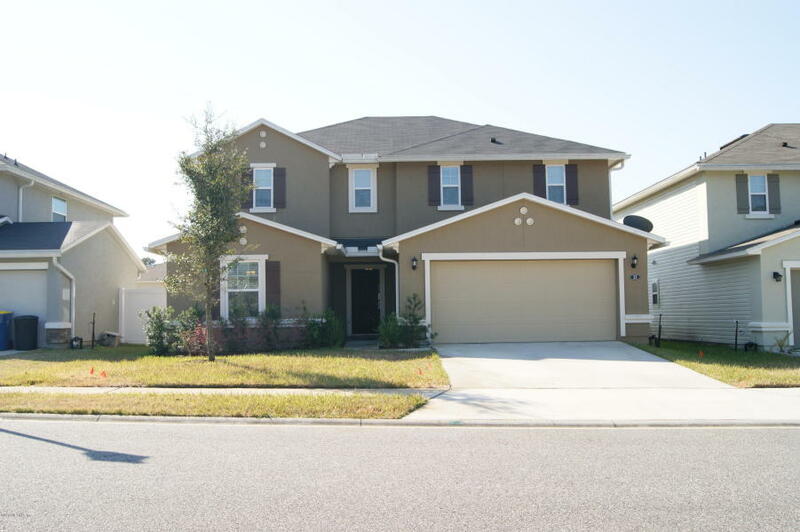 This 4 bedroom 3 bath is move-in ready for you and your family. Contact Bryne A. Duren for a tour! Open House: Saturday April 9th, 2016, 11:00 a.m. – 2:00 p.m. If you are looking for TURN KEY, this is your new home! ALL of the appliances come w/ the home including the washer & dryer! Additionally, the home is located across from a private pond so there is no neighbor directly across the street. This well appointed 4/3 offers the flexibility & privacy of a full bed/bath on the 1st floor, a private fully fenced in yard, screened in patio and fans in ALL of the rooms. The kitchen boasts upgraded contemporary espresso cabinets with built in wine rack, granite counter tops,& NEW back splash. The spacious great room looks onto the backyard & features a built in surround sound system that is INCLUDED!! Upstairs, the layout opens up into a spacious loft. 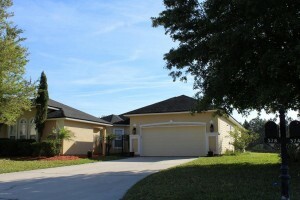 The master bedroom has vaulted ceilings, double sinks w/ upgraded faucets & spacious walk in closet. Contact Nisha Beharry for a tour!